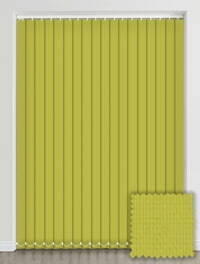 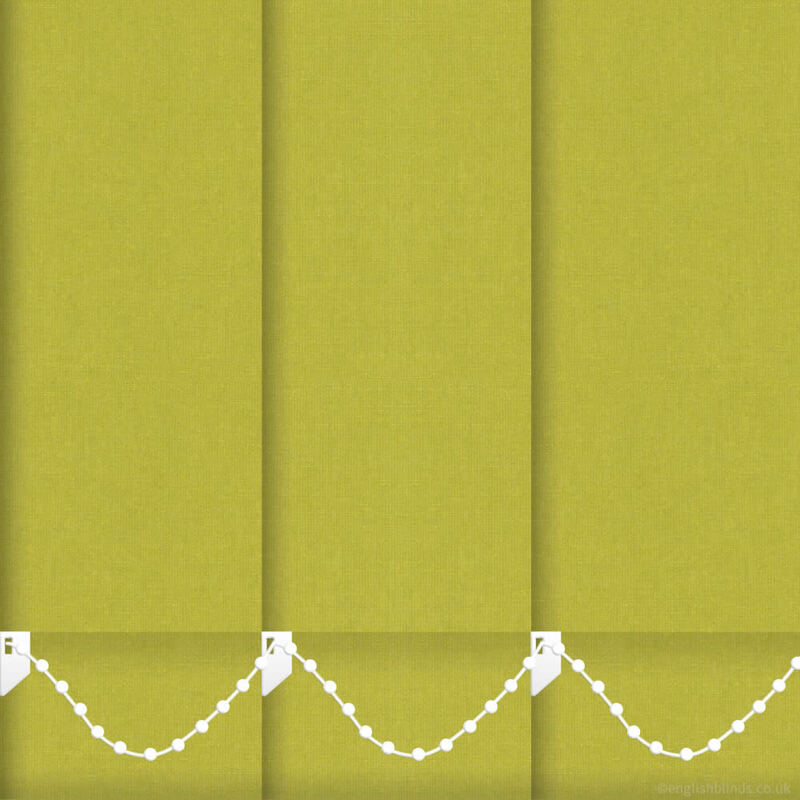 Colourful, luxurious and extremely functional best describes these deep vibrant lime or apple green blackout vertical blinds. 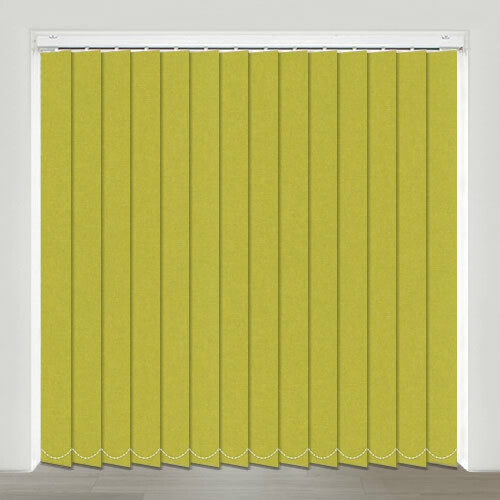 The beautiful rich tones have hints of pesto and khaki which gives them a real depth of colour and creates a wonderfully warm and welcoming glow at the window. 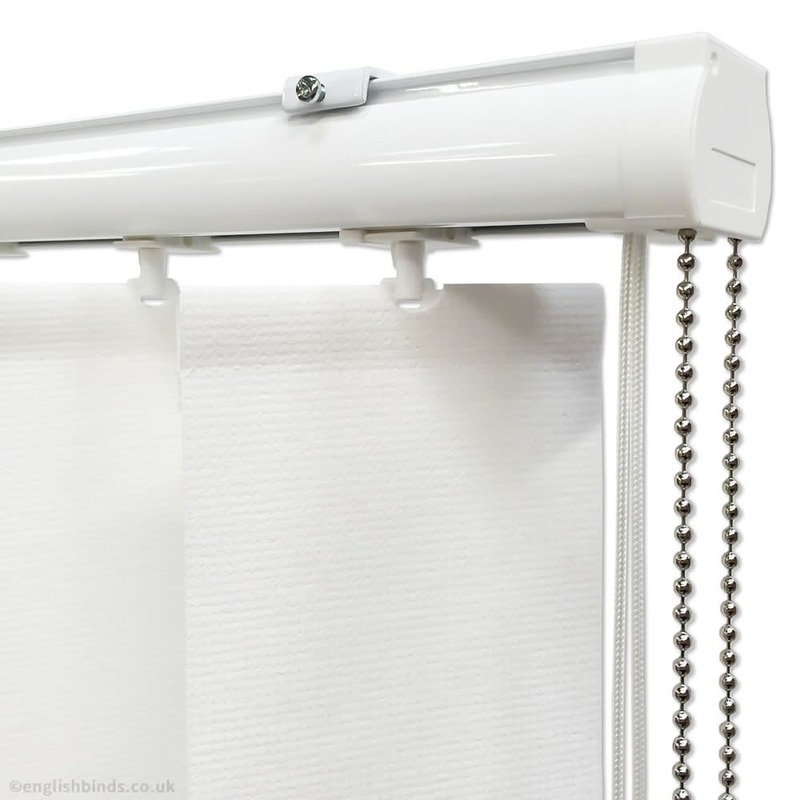 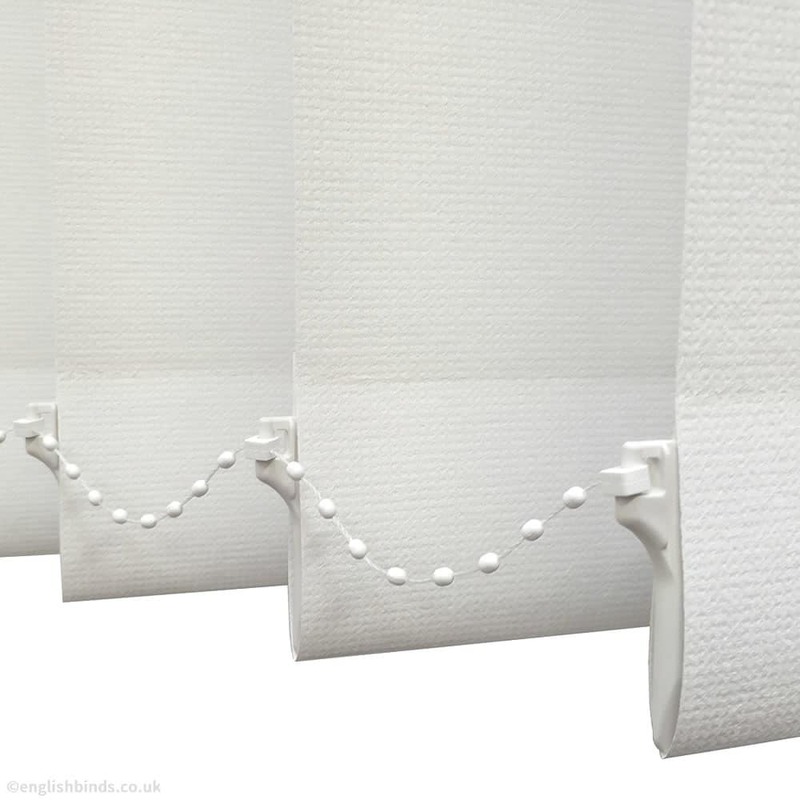 Very reliable and quality blinds. 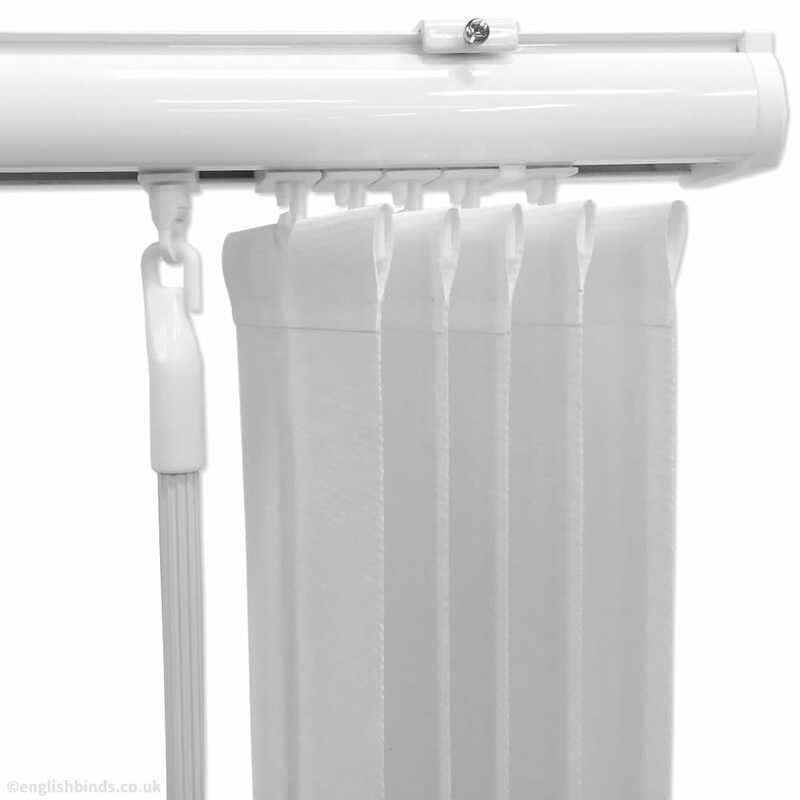 Fast delivery and great quality product.